!! OMG, gossip: Beyonce in talks to write the new Bond theme !! 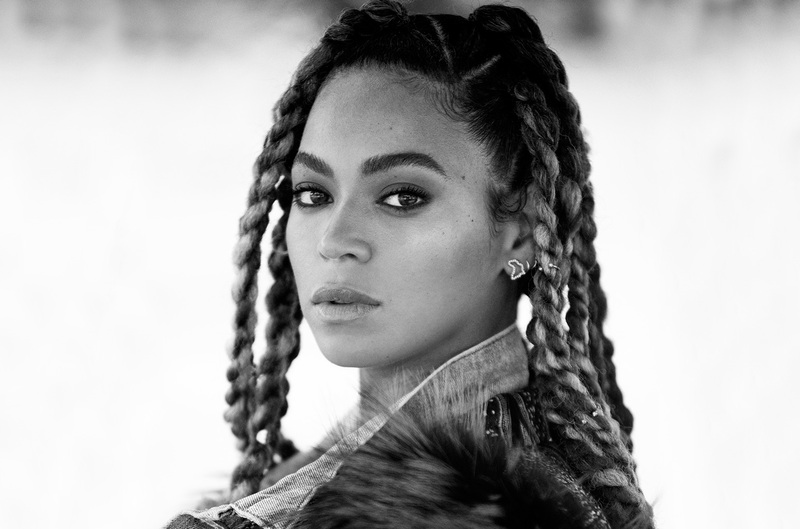 Be the first to comment on "OMG, gossip: Beyonce in talks to write the new Bond theme"